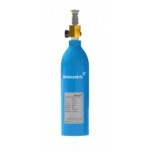 The CL-400 metal hydride has a Hydrogen Capacity of 400 standard liters and a recharge time of about 24 hours. 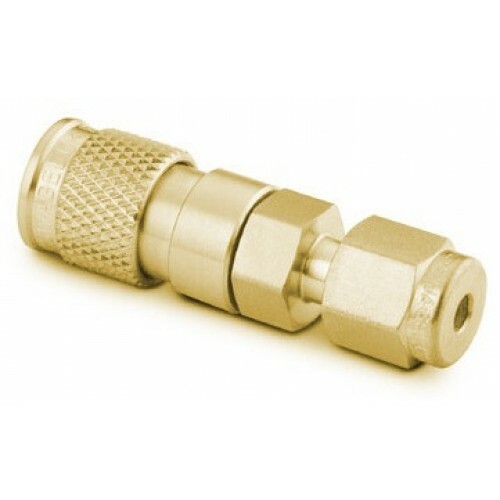 The prefix of the part number indicates the container material. 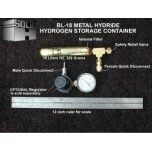 BL indicates a stainless steel container, except the BL-18, which is carbon steel. 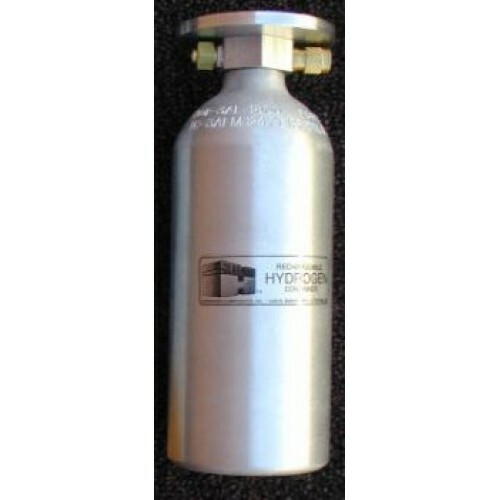 CL indicates an aluminum industrial gas cylinder. 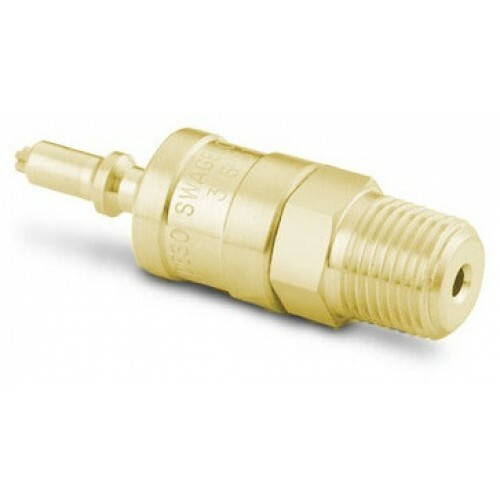 Standard quick connects and relief valves are made of brass. 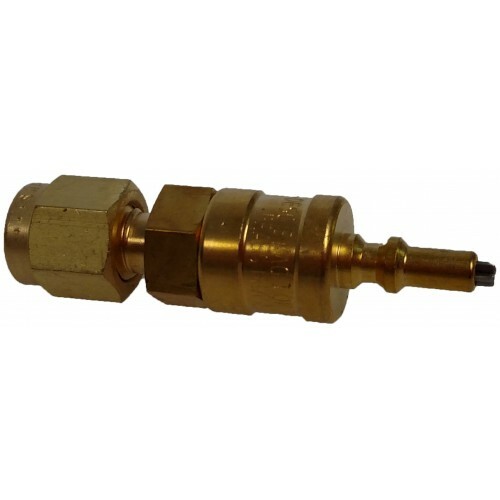 The part number specifies the hydrogen capacity in “standard” liters (1 atmosphere absolute pressure at 0 ℃ ). 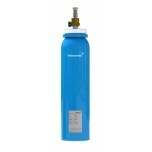 CL-400A means 400 standard liters of hydrogen capacity from Alloy A, the standard alloy for this container. 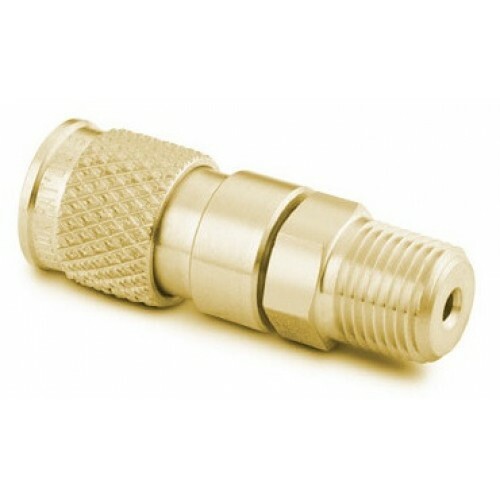 The alloy choice is added to the part number, for example BL-30M or CL-400A. Contact us if you have any questions or concerns before placing your order. 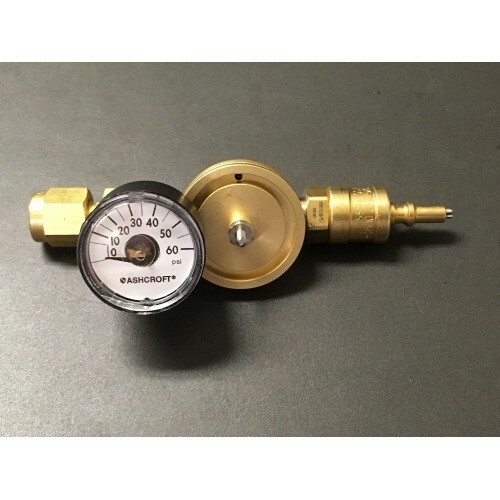 Recharge Time About 24 hours - The specified recharge time is for cooling by still air at 20℃ and the charging pressure specified in the SOLID-H™ manual for Alloys A, L, M or H. A fan will shorten charging time.